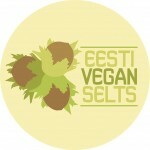 Vegan.ee » Postitus » Lõunasessioon: Antropotseen - kuidas süüa ja kestma jääda? Ürituse pääse: 10€ (sisaldab lõunat Elujanu poolt). Registreerimiseks vajuta siia. Lõunasessiooni toetavad Rootsi Instituut ja Eesti Vegan Selts. Lunch session: Anthropocene: How to eat and endure? The 2018 Tallinn Vegan Fair will be prefaced by a lunch panel discussion that offers something for our taste buds as well as food for thought. How is our planet influenced by the anthropocene that sees the human species ruling the world? What is the meaning of the Warning to Humanity signed by 15 000 scientists? What do Amazonian rainforests and the Baltic herring have in common? How to ensure sustainability through enjoyment rather than suffering? Before the discussion, Elujanu offers a delicious lunch: the menu consists of falafel wraps and smoothies. Gustaf Söderfeldt (SWE), former eco-entrepreneur; first Swedish vegan farmer. On the reasons behind giving up animal husbandry and on the possibility of vegan farming. Gustaf also gives a presentation at the Tallinn Vegan Fair on November 3. Marjukka Porvari (FI), director for Clean Baltic Sea projects at the John Nurmisen Foundation; member of the group developing the Baltic Sea Calculator for personal nutrient footprint. On the situation of the Baltic Sea and the influence of consumer behaviour. Liina Remm, PhD, research fellow at the University of Tartu Department of Zoology; conservation biologist; one the 15 000 scientists who signed the Warning to Humanity. On the ecological situation of the world. Urmet Haas, entrepreneur, leader of the Kalamaja community kitchen and the food truck Elujanu. On the solutions he uses in his work and recommends to others as well. The discussion is moderated by Züleyxa Izmailova, an eco-activist. The discussion will be held in English. The lunch session takes place on November 1, at Kultuurikatel (Põhja puiestee 27 a, Tallinn). 12 a.m – Elujanu begins to serve lunch. 12.30-1.50 p.m – The panel discussion. 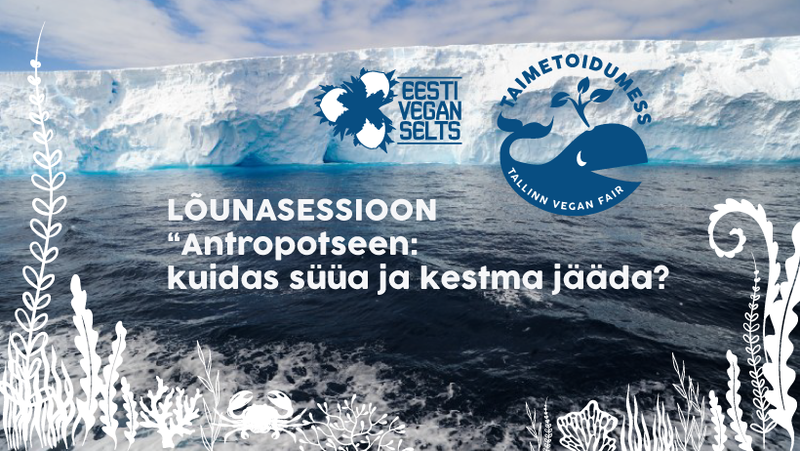 1.50-2.00 p.m – The haversack – a smaller ecological footprint in a bundle provided by the Estonian Vegan Society to all attendees. The participant’s fee is 10 euros (including lunch provided by Elujanu). Register here. The lunch session is supported by Swedish Institute and Estonian Vegan Society.